Some drivers who made a recent pit stop at an Ultramar gas station in southeast Ottawa are experiencing costly mechanical problems after the wrong fuel was pumped into their tanks. Many drivers go the extra mile to fill up at the Ultramar in Vars because the gas station is known to have some of the lowest pump prices in the region. 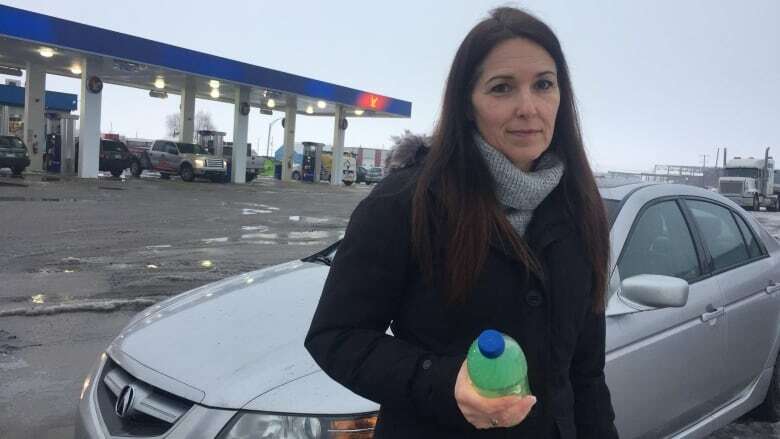 But for Sandra Simard, a quick fill-up at the station off Highway 417 in southeast Ottawa has ended up costing her thousands of dollars in car repairs. Simard said instead of supreme unleaded, she unwittingly filled her tank with diesel because the gas station mixed up the fuels. Simard, who has the receipts to prove she paid for unleaded gas. is posting warnings on Facebook so other motorists know the fuel mix-up extends beyond Prescott, Ont., where it was originally reported at an Ultramar there. Ultramar has admitted that on Jan. 17 the pumps at its Prescott gas station, just off Highway 401, dispensed diesel instead of regular gas. Now Ultramar confirms a similar mistake happened at its Vars station two days earlier, when Simard filled up. On Jan. 15, Simard said she and her husband pulled into the Ultramar station on Burton Road and pushed the button for supreme grade unleaded gas. It cost the couple $71 to fill up the tank. On the drive home, their silver Acura began to sputter. "It was like the engine wanted to stall. We were wondering what it was," she said. "We drove it a little bit. But the next day when I went to start it, it kept stalling." The day after the fill-up, Simard noticed the engine light came on, so she immediately made an appointment with her mechanic to check the vehicle. It took her about 10 minutes to drive from her home to MD Auto Care in Limoges. By the time she got there, her vehicle was close to total engine failure. Limoges mechanic Mathieu Daze said so far, two customers have come to him with bad fuel problems. During an inspection of Simard's car, Daze saw black spark plugs and smelled the strong scent of diesel. "I knew it was bad fuel," he said. Daze drained 50 litres of diesel out of the Acura. He said the damage to Simard's vehicle was made worse each minute the car was on the road. "The diesel was so bad, there were no sparks. The diesel was going through the exhaust system and it caused the catalytic converters to block and it also clogged the oxygen sensors," he said. "It [caused] a lot of damage." Simard is facing more than $4,000 in repairs. She also had to take two days off work to deal with the problem. She said she has called Ultramar's head office to seek compensation but has yet to hear back. To bolster her claim, Simard has a sample of the diesel extracted from her car and said receipts show she purchased supreme gas. 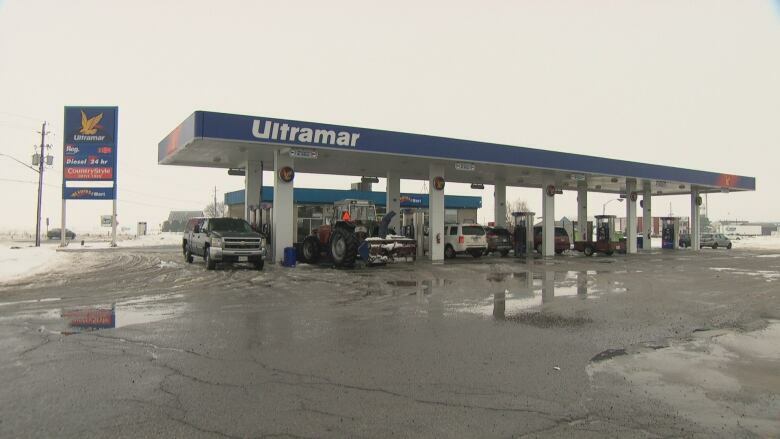 Ultramar said a small amount of diesel was put into supreme and regular tanks in Prescott and Vars last week. As soon as they found out, the gas stations were shut down and the tanks emptied and cleaned, a spokesperson wrote in an emailed statement. Anyone affected by the error are asked to contact the gas station with their receipt and invoices for any expenses, such as towing and repairs. "We regret any inconvenience this caused our customers," the statement reads.